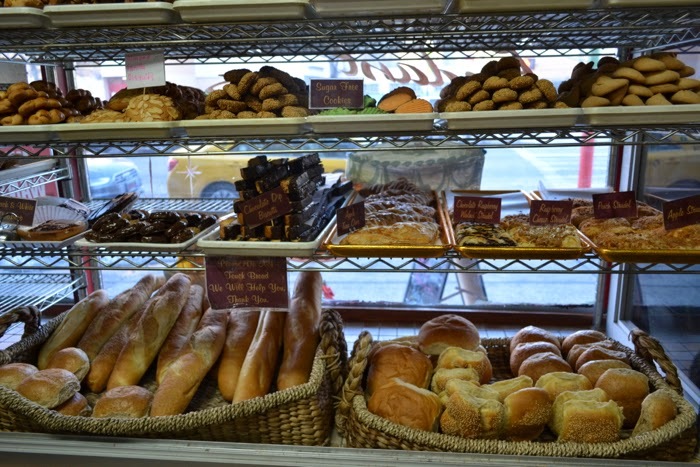 In Astoria, there are so many bakeries but I have zoned in on my favorite one, here in this post. 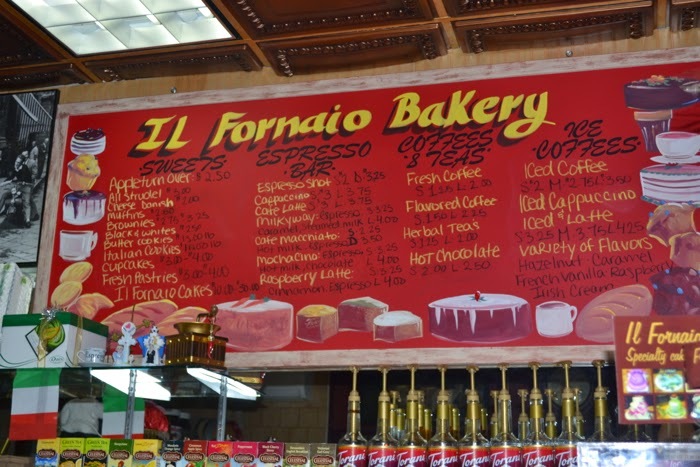 Just located down the street from me at 29-14 30th avenue is Il Fornaio Bakery Cafe, a one stop shop for your bakery, deli, dessert and catering needs. Not only does this small corner shop handle so many items, they do each one insanely well! 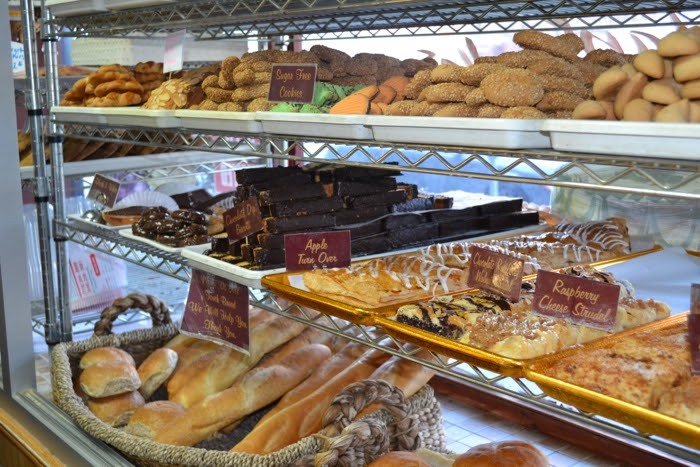 You will find mouth-watering deli sandwiches, fresh baked bread, and everything to fulfill your sweet tooth craving. 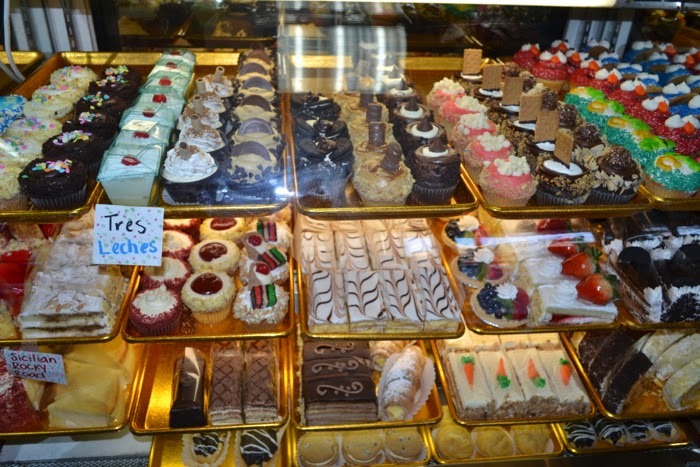 I wandered into this bakery when I first moved to Astoria. I used to work from home so I would always try to find great spots to grab a quick bite to eat for lunch. I love deli sandwiches, I grew up having turkey sandwiches for lunch and still love them. At Il Fornaio, they have fresh ingredients to make whatever tasty sandwich you would like. I always get turkey on a croissant! 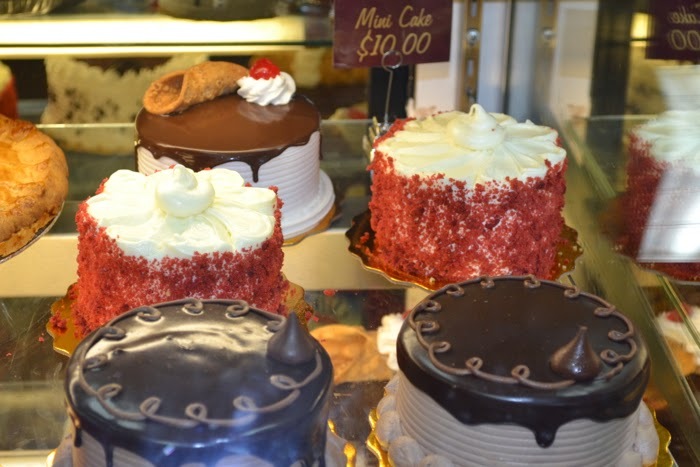 Now for your sweet cravings, they have cupcakes, cookies, fresh filled cannolis, tres leches cups and red velvet cake, just to name a few. They also have adorable mini cakes, just in case you don't feel like over indulging. 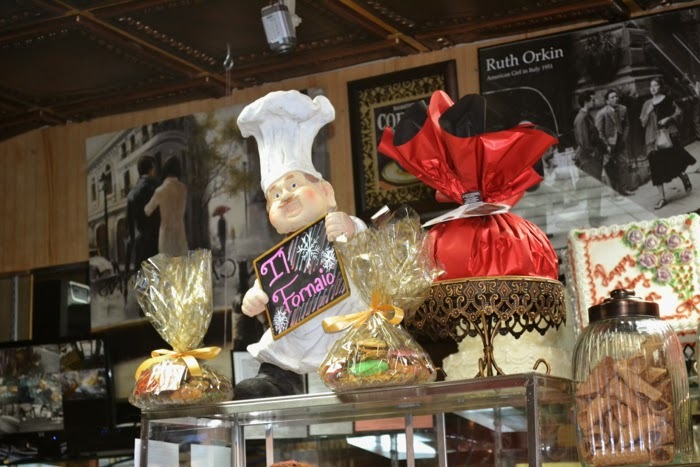 Another great aspect about Il Fornaio is that they have so many treats which makes it the best place to stop at before heading to a friend or family's home for a dinner party. 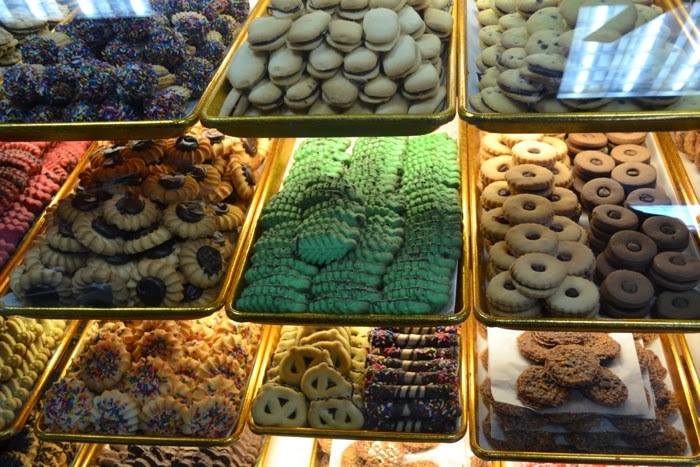 You can pick up a variety of cookies and cakes that will surely impress any hostess. I bought the red velvet cake to take to a friends barbecue as well as to a birthday party. Both times, everyone agreed that it was the best red velvet cake they had ever had. That is what led me to order my wedding cake from them. Yes, they also do custom orders! 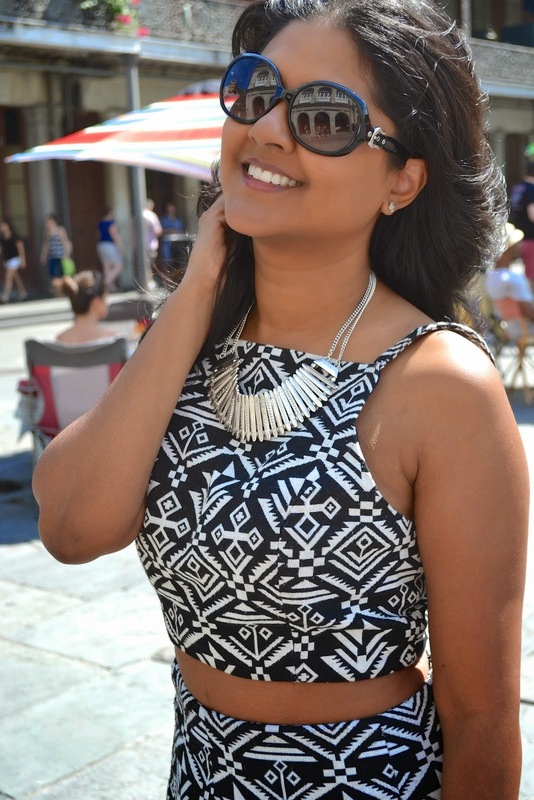 They are so hospitable and worked with me to help me design my perfect wedding cake. The best part is that they are completely budget friendly. I had the perfect wedding cake without breaking the bank. Their prices are beyond reasonable and I would highly recommend anyone looking for a wedding cake to order from Il Fornaio. My 1st anniversary is coming up and I am looking forward to cutting into the top layer we saved! I hope you will enjoy this bakery as much as I do!